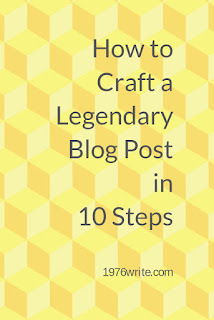 You're fingers are burning from writing a blog post your readers will love. You check it over, feeling really pleased with yourself, then hit the publish button! After a few days you envision thousands of visitors clicking on your new blog post, and your traffic going sky high. Then you check over your blog analytics, and it hits you like a ton of bricks, your blog post isn't being read by nearly as many people as you hoped. Define your topic, you'll find your blog post will flow more easily when you know what you're talking about. People are drawn to great titles, so get your thinking cap on, and those creative juices flowing with some great blog post titles. This ties into point 2, grab your readers attention at the very beginning, to keep them hooked the rest of the blog post. Everything you write on your blog or website needs to be relevant to your chosen subject. Choosing something just because its trending is not a good idea. Make it matter, give them a reason to read on. Create a download out of your blog post, or add your subscription box. Give your readers something to do, this will cement the post in their mind, making a deeper connection with them. 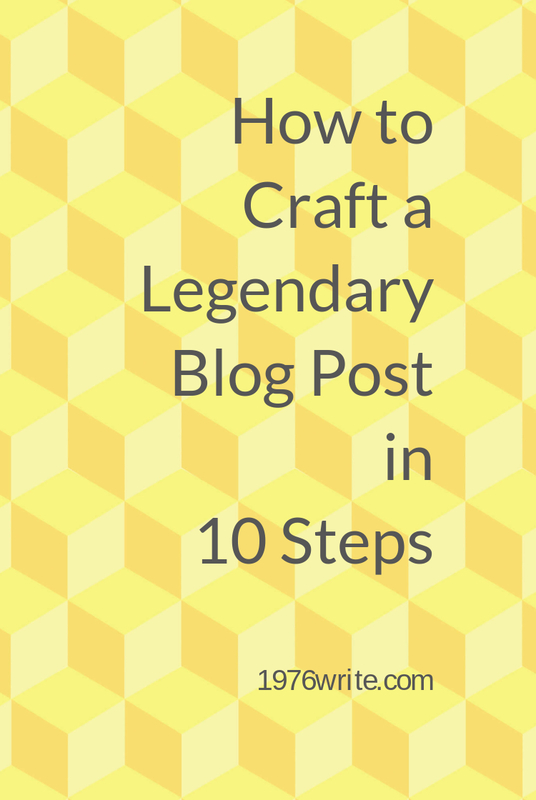 Make your blog posts memorable, give your readers something to think about. Even small errors can lose your reader's attention. Take a bit longer to make sure your grammar and punctuation is up to scratch, and your blog post makes sense when you read it. If you publish regularly stay within your time frame for posting. People look out for blogs that have posts worth reading. Make sure your on at least two social networking sites to ensure your blog posts get full exposure. Start a conversation with your readers, retweet plenty not just your own stuff.